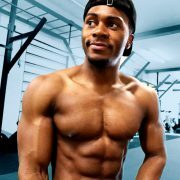 Black Fitness Tips: Cooking & Fitness Videos to Get in Yourself Shape! 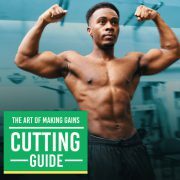 For my fellow black people looking to get in shape! Obviously fitness tips can be applied to everybody, but culture does come into play as we all like to eat different types of food and have different lifestyles to live. 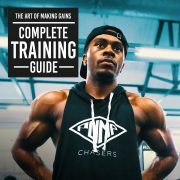 Below are some videos that may help you along with your journey. I feel being able to visually watch and hear the tips may be more beneficial than simply reading reams of pages of text.